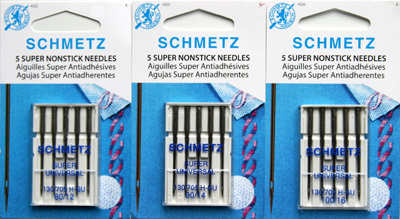 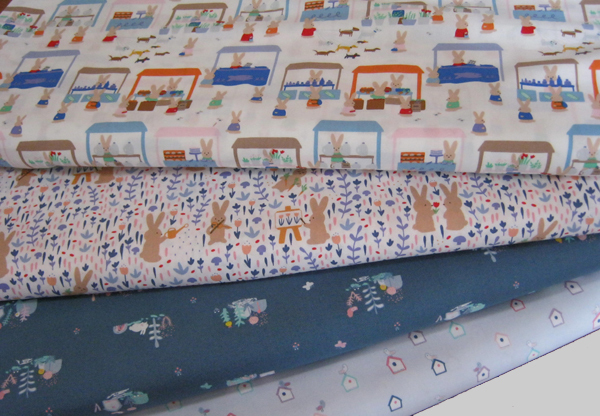 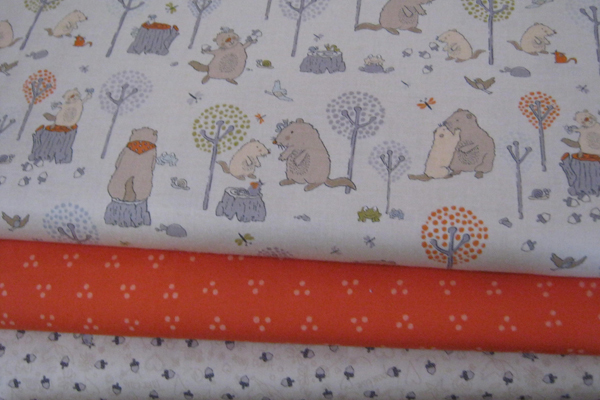 For sewing with stabilizers,spray adhesive and self-adhesive tapes. 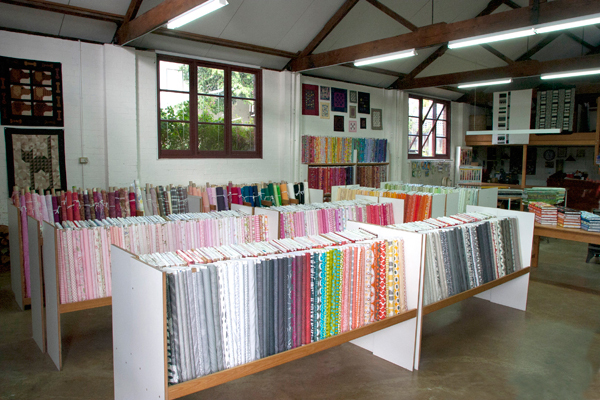 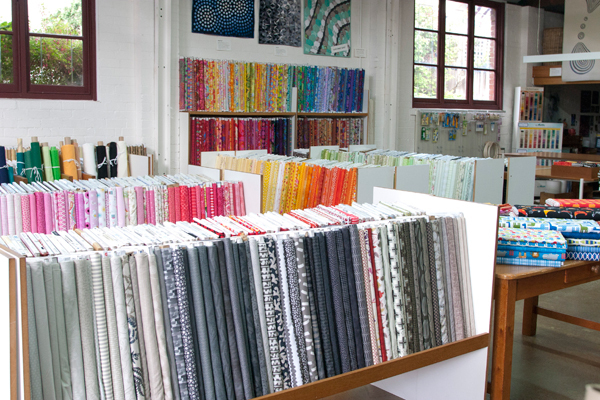 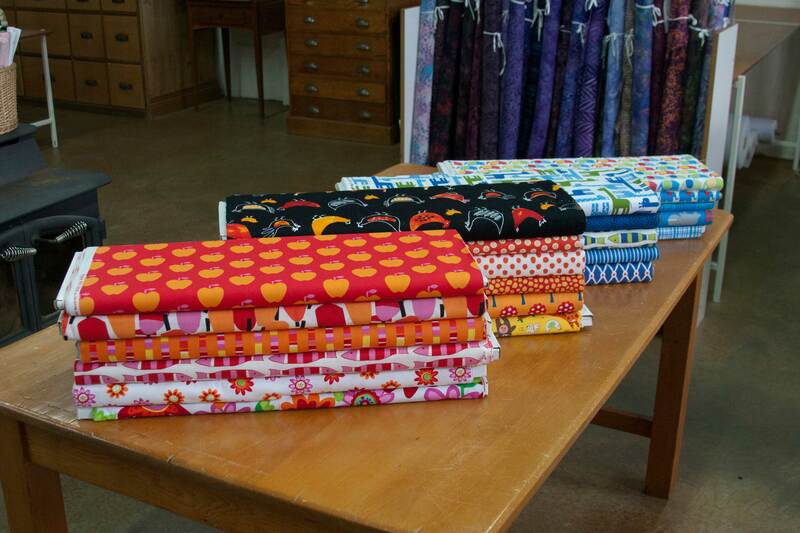 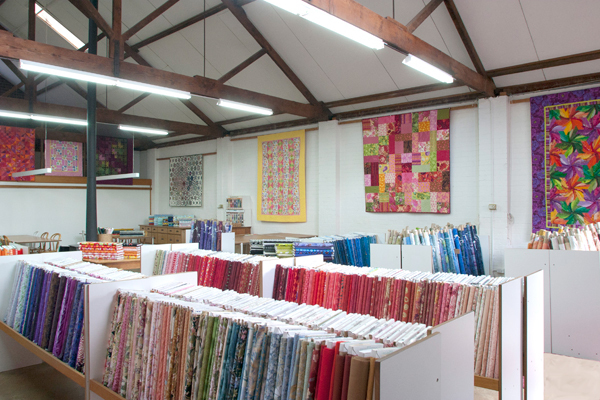 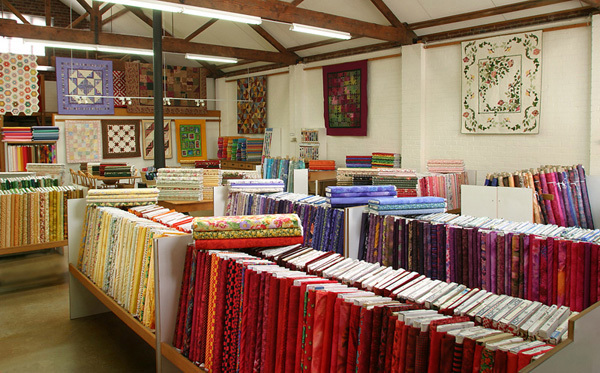 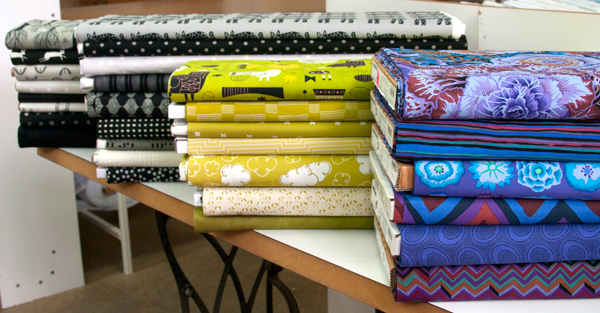 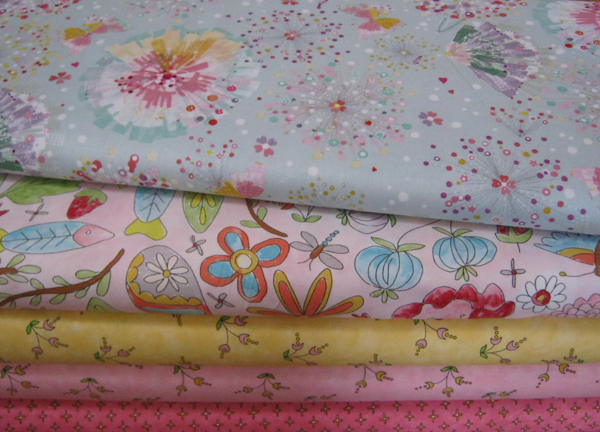 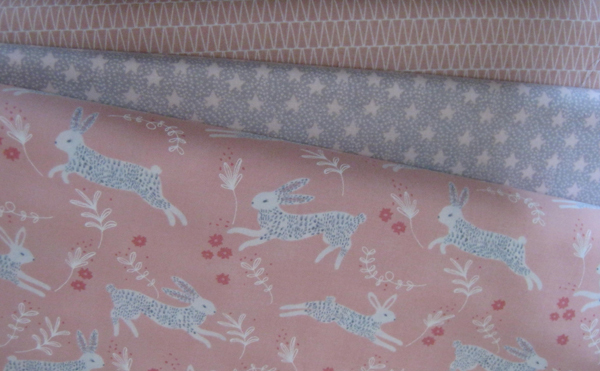 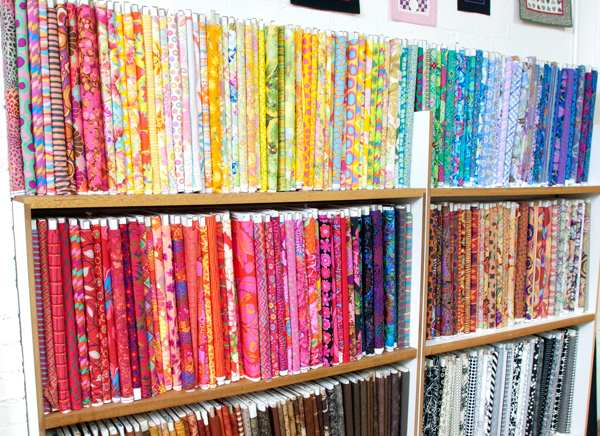 Kaffe Fassett - Our extensive range of Kaffe Fassett fabrics. 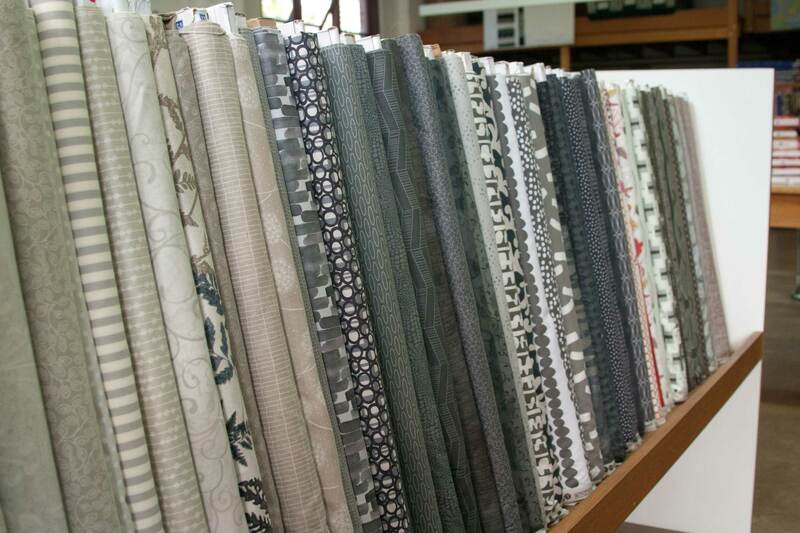 Grays, grays and more grays!